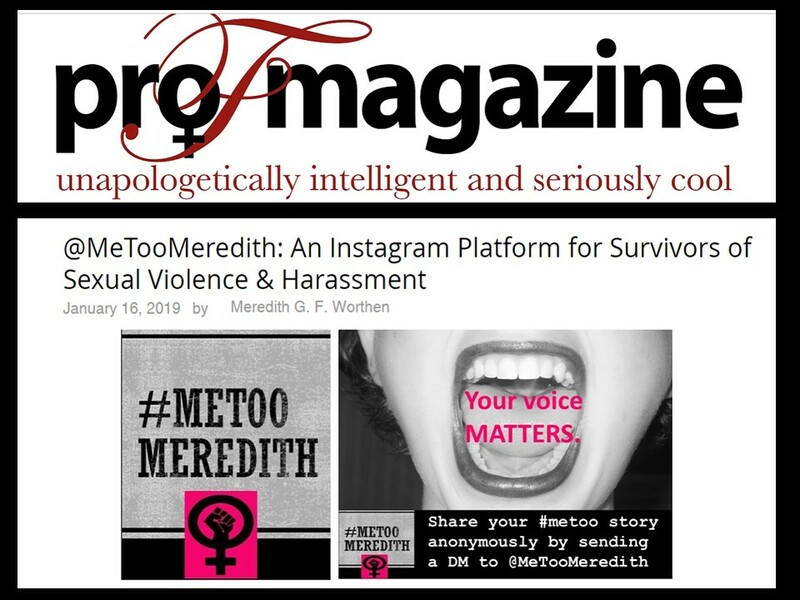 MeTooMeredith – Meredith G. F. Worthen, Ph.D.
Building from the important dialogue that Tarana Burke started years ago when she paved the way for what has now become known as The Me Too Movement, in late 2018, Dr. Worthen created #MeTooMeredith: a social media platform that gives survivors a place to share their stories anonymously by sending a direct private message to @MeTooMeredith to be posted on the Instagram page. 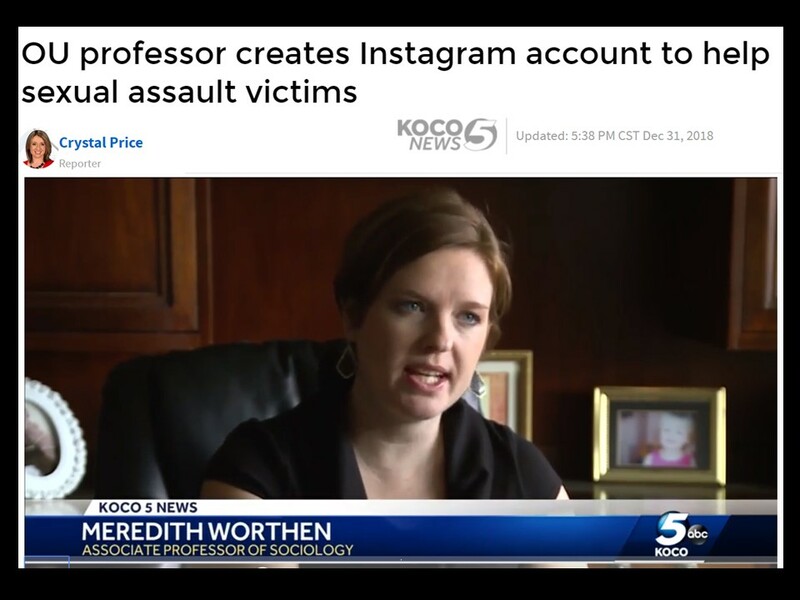 Since its inception, The Norman Transcript, KOCO Channel 5, The OU Daily, KGOU, and proFmagazine have all featured MeTooMeredith. 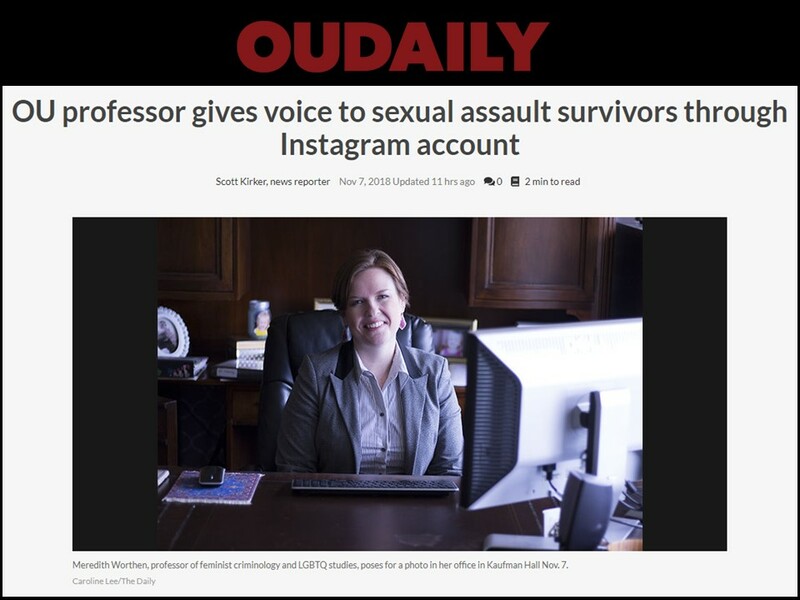 In addition, thousands of followers have flocked to the page and hundreds of stories have been posted. 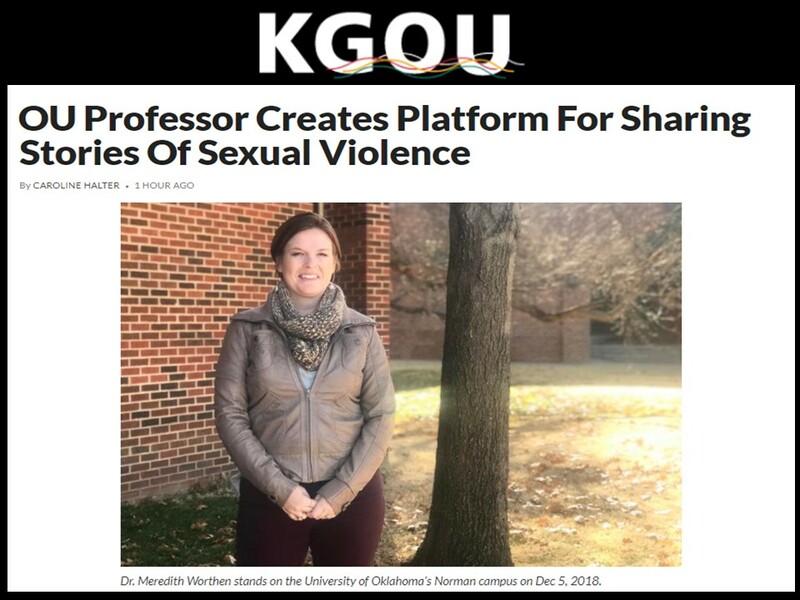 The stories themselves come from all over the world (Australia, Greece, India, Switzerland, and the United Kingdom to name a few) and although they are extremely difficult and triggering to read, sharing these stories can be healing for those who are sharing and to others who are reading stories they can relate to. See more on the #MeTooMeredith Instagram page. 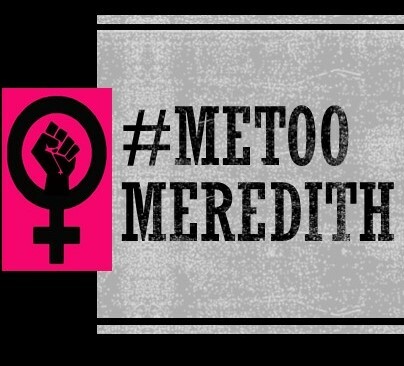 #MeTooMeredith is not officially associated with the Me Too Movement Organization.